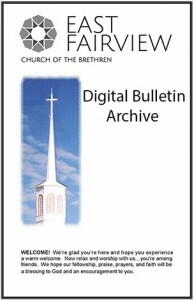 Our sermons, bulletins, and newsletters are all available on-line. 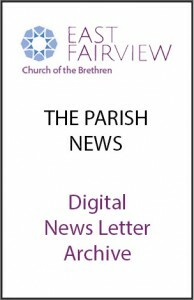 Catch up on a week you missed or check out a sermon or two before visiting. 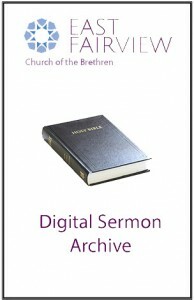 Feel free to download any sermon for your listening enjoyment.